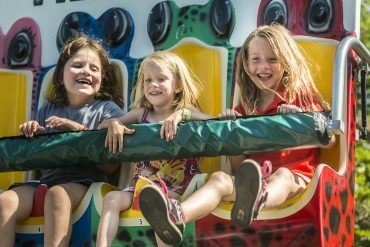 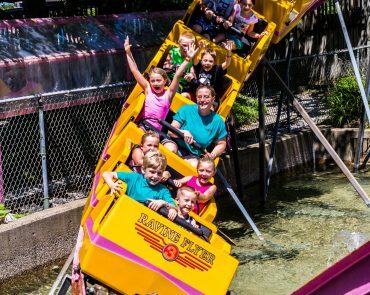 A family-friendly park, providing affordable summertime fun with over 100 rides, slides, and attractions! 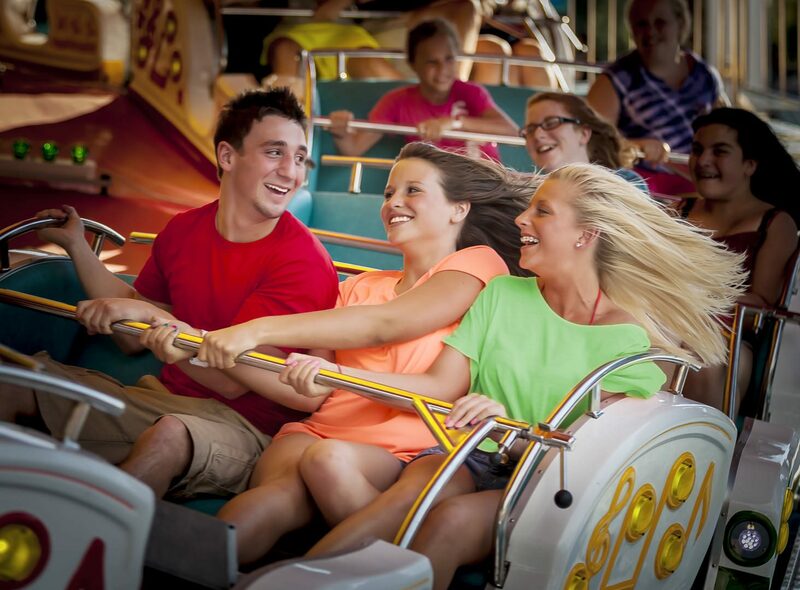 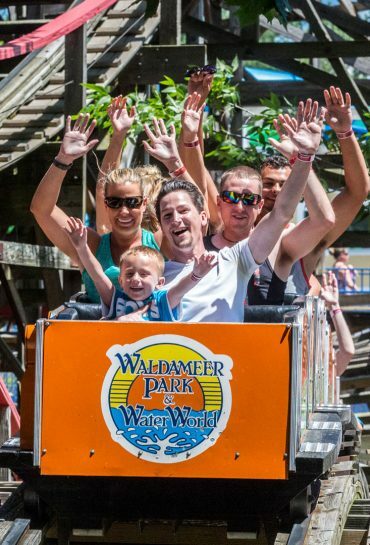 Give your family all the fun and excitement of more than 100 great rides, slides, and attractions at Waldameer. 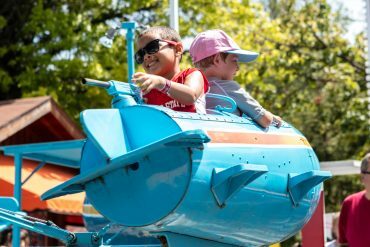 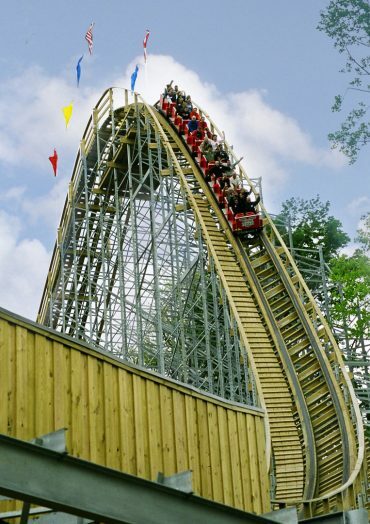 You’ll find thrilling rides and family classics, plus some awesome rides for the little ones! 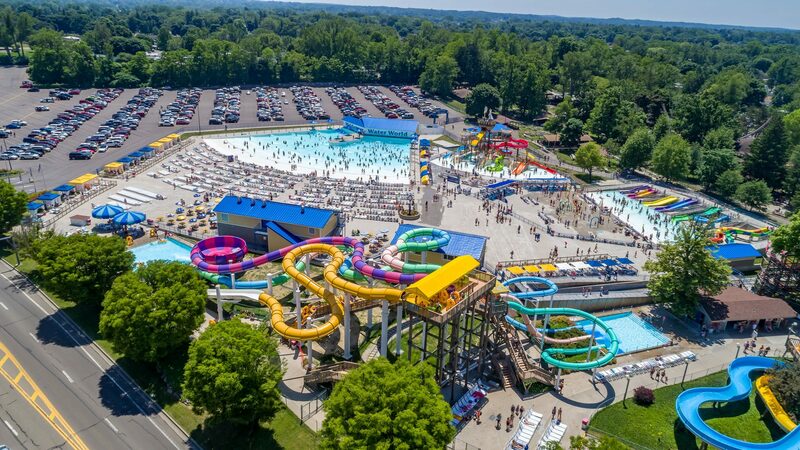 Then there’s Water World, a whole water park full of wet n’ wild fun for everyone. Plus, check out challenging midway games, tasty summertime foods and enjoy great free entertainment with 3 musical shows daily at our Showtime Theater. 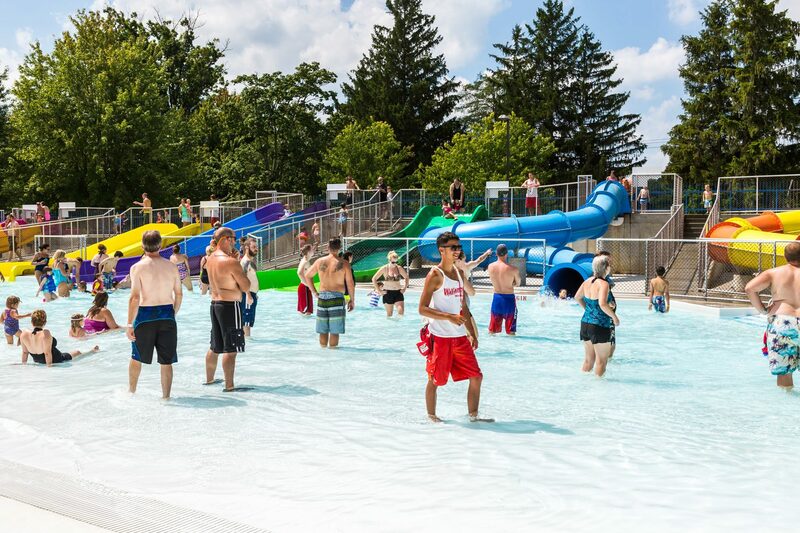 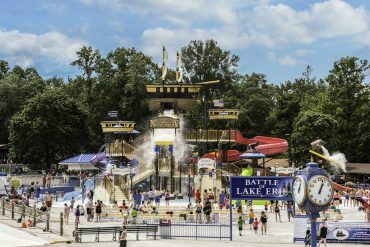 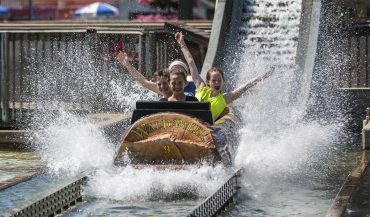 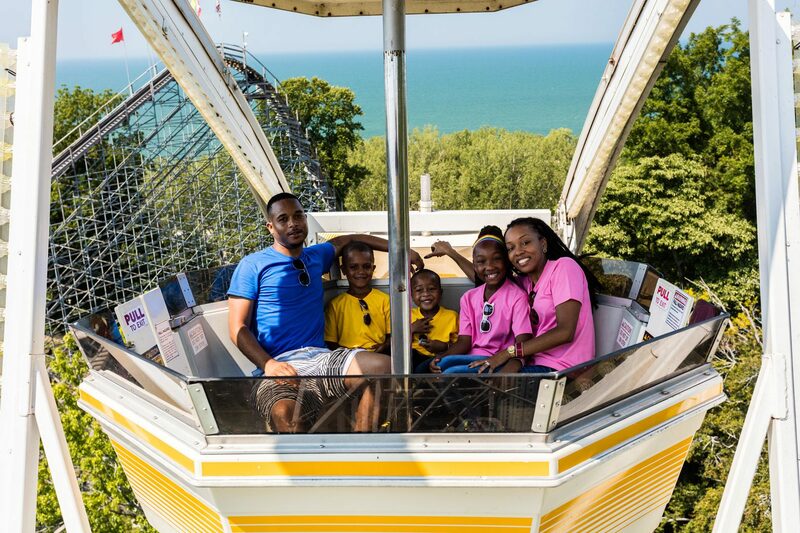 Waldameer & Water World is a family-owned and family-friendly – we are proud of our Park’s major expansion in recent years, which has only improved upon the park’s long rich history of providing safe, clean and affordable summertime fun! 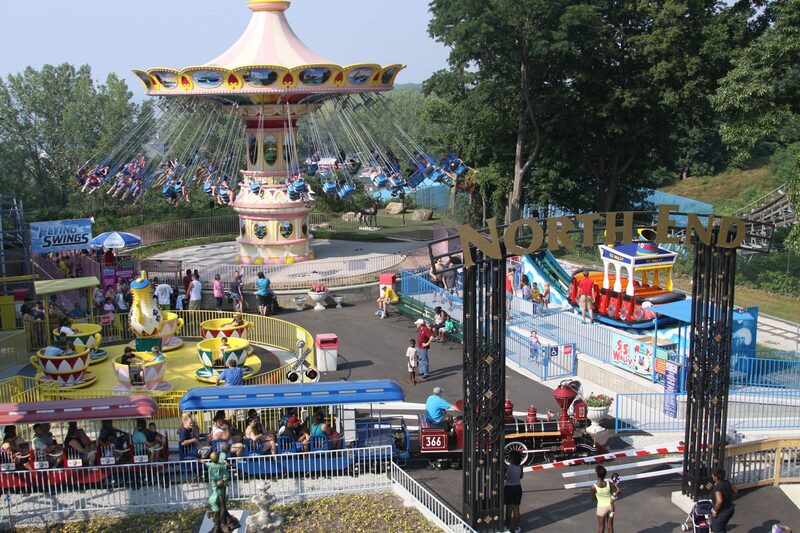 Take a virtual walk through the park!